Feedback on the Deep Learning event that ITS Research Computing held in September, including a recent survey of participants, demonstrates strong interest for another such event next year. Research Computing conceived of and co-sponsored the Deep Learning, Machine Learning and Artificial Intelligence Symposium on September 27-28 with partners Nvidia and SAS Institute. Colleagues at Duke University and N.C. State University also helped make the event a reality. “There is strong momentum to hold another event,” said ITS’ Scott Jackson, a primary organizer along with Mark Reed of Research Computing. Jackson is ITS’ Director of Business Intelligence. Organizers originally planned to have an event with about 150 attendees. The 400 available slots for the Deep Learning Symposium were all claimed within the first few weeks of registration. The Deep Learning Symposium brought together 250 attendees from higher education and 50 from industry. Approximately 85 people identified themselves as some type of student. One of those students was Tucker McGuire, who is pursuing his master’s in information technology management at UNC-Greensboro, with a focus on business analytics. 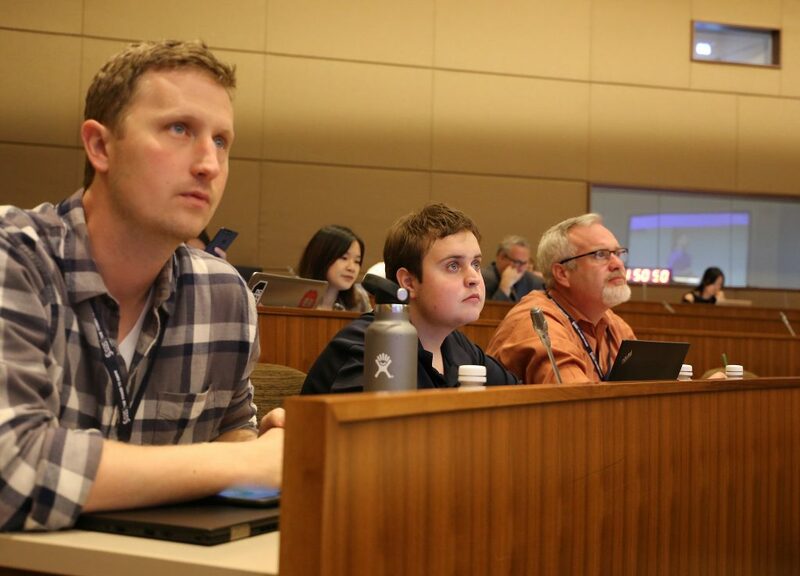 He attended the conference with his father, Tim McGuire of Research Computing. The student offered his thanks to UNC-Chapel Hill for organizing the event. 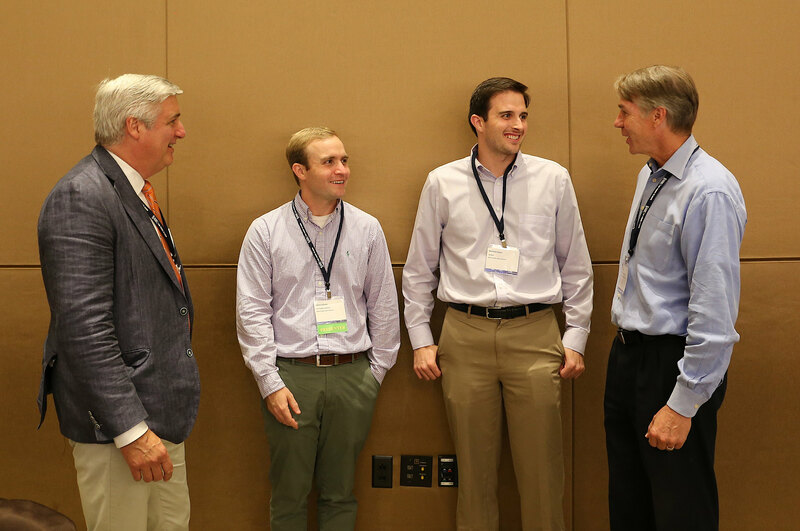 The symposium featured 10 invited presenters made up of faculty members from across North Carolina and researchers in industry from SAS and Nvidia. In addition, organizers put out a call for proposals to present at the symposium and received a very strong response. Nearly 60 people from across the state submitted proposals to present, representing a diverse range of topics. From those, organizers accepted nine proposals. The extraordinary group of speakers spanned such diverse fields such as biomedical engineering, medicine, physics, nursing, mechanical engineering, computer science, and pharmacy. Some of the topics included applications for cancer diagnosis, sepsis detection, brain imaging, decision making in gaming, and shark attack prediction. The symposium consisted of two tracks: the high-quality presentations in the auditoriums and the series of workshops provided by Nvidia, which is one of the leaders in this field. 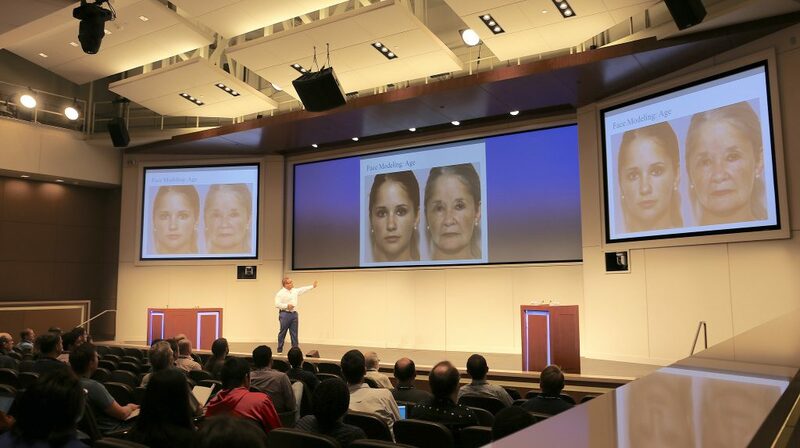 Nvidia provided five workshops on a range of deep learning topics, including object detection, image classification and segmentation, neural networks, and applied deep learning labs. Led by Nvidia’s professional instructors, the labs were all highly attended. The conference provided participants with an opportunity to “share minds and accelerate discovery,” as Mike Barker, Chief Technology Officer and Associate Vice Chancellor, said in his opening remarks. He leads the Research Computing group. The conference was held at the Executive Briefing Center on the SAS campus in Cary. Jackson and the other organizers are pleased by the post-event feedback and what they experienced themselves at the conference. “From my perspective, the event was a major success,” Jackson said. “The attendance was well above what we expected; the facilities were outstanding; and the presentations were excellent. The networking was also excellent. For example, we had the opportunity to help one of our faculty in Applied Mathematics connect with SAS and investigate the potential for a data sciences partnership. Additional photos from the event can be viewed on ITS’ Flickr.